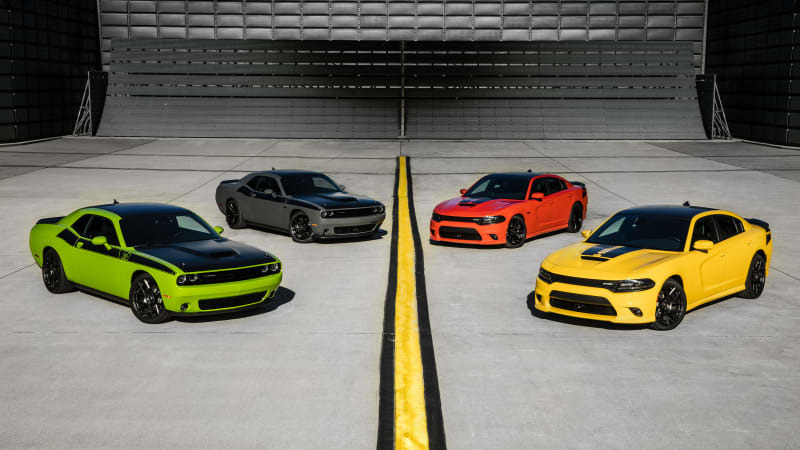 Every V8 Mopar in order from least to most powerful originally appeared on Autoblog on Tue, 01 Aug 2017 18:15:00 EDT. Please see our terms for use of feeds. At least I haven't given it a nickname....yet.